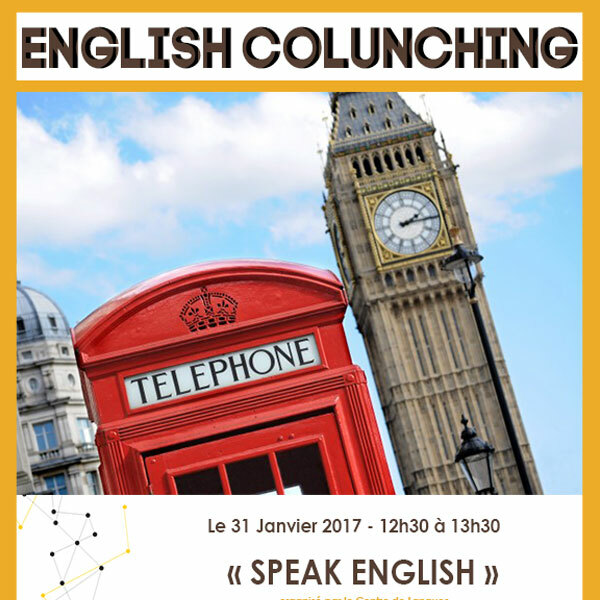 English colunching | University staff, do you speak English? Cet événement s'est terminé le 04 juillet 2017. You want to speak English in an informal environment? To sum up: the Language Center invites you to join us once a month on Tuesdays* from 12:30 to 13:30 at UL Factory with your lunch-box!